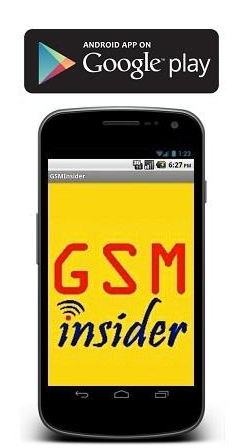 (GSM Insider) - Samsung Galaxy Series Is The Most Popular Android Smartphone In The United States. 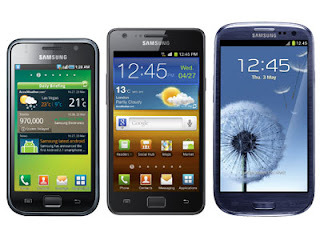 It is a truth that the Samsung Galaxy Series is the best selling Android smartphone. But it is also the most popular Android smartphone, in the United States. According to Animoca, Samsung Galaxy Series is the most popular Android smartphone in the America. In the statistics, Samsung Galaxy S3 owns 8.8% market share of the US Android Smartphone market followed by Samsung Galaxy S2 in second place with 6.1% of market share. Besides dominating the top two positions, the 8th, 9th and 10th positions also belong to Samsung Android smartphone as well. Samsung alone has dominate the Android smartphone market in the United States. That's scary! In the United States, the most popular Android version is 4.0.4 Ice Cream Sandwich with 33.5% followed by 2.3.6 Gingerbread with 16.5% and 4.1.1 Jelly Bean at third place with 15.4%. The statistics above were obtained by Animoca between January 15th to February 15 earlier this year. 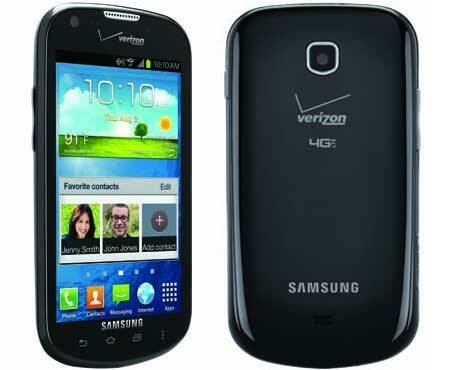 (GSM Insider) - Samsung Galaxy Stellar For Verizon Receiving Jelly Bean Update. Samsung Galaxy Stellar is exclusively available for Verizon as the Jelly Bean update for this device is on its way to the users. Samsung Galaxy Stellar is getting the Android 4.1 Jelly Bean update over-the-air (OTA). The file size is 403MB large. So make sure that you use the WiFi instead of data connectivity to download the update. The Jelly Bean update brings MicroSD expansion up to 64MB for this device as well as removing the Verizon App Store. You can manually check for the update on your Samsung Galaxy Stellar. Read here for the instructions from Verizon. 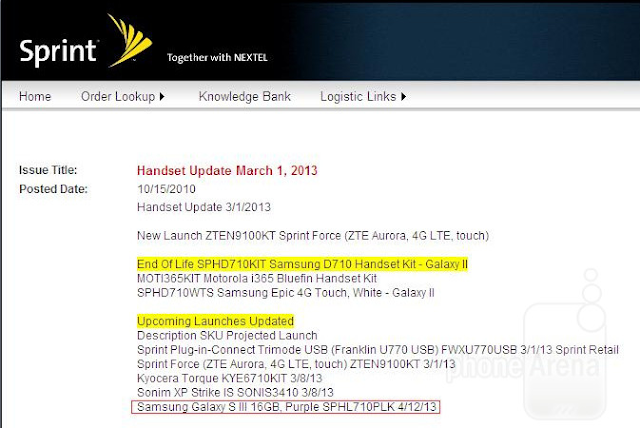 (GSM Insider) - Samsung Confirms Launch Date Of Galaxy S4 Falls On March 14, In New York. It was a rumor. It wasn't a rumor. Finally, the March 14th launch date is no longer rumor for the launch of Samsung Galaxy S4. 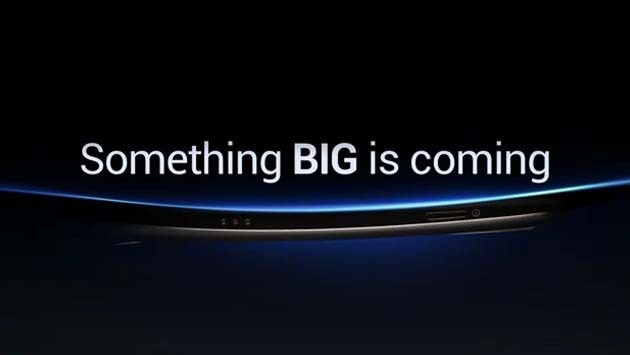 Its the official launch date of Samsung Galaxy S4. "We introduced the Galaxy S III in London last year, and this time we changed the venue (to New York)... as we were bombarded with requests from U.S. mobile carriers to unveil the Galaxy S IV in the country," Samsung Electronics' mobile division chief JK Shin was quoted as saying on the Edaily news website. Seems like Samsung takes on the Apple in its home country, the United States. 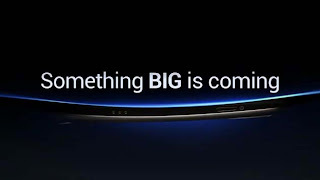 Last year, the Samsung Galaxy S3 was unveiled in London at the Unpacked 2012. Is Apple feeling the heat from Samsung or Apple continues to dominate the United States market? (GSM Insider) - Sony Xperia E Dual Arrives In United States, Unlocked Version For $199 Price Tag. 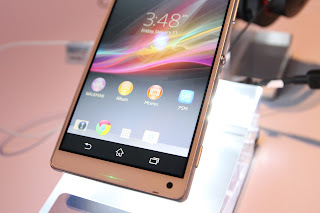 At the beginning of February, Sony Xperia E Dual arrived at the FCC. After three weeks, the Sony Xperia E Dual finally available for the American. Sony Xperia E Dual now available for pre-order on the Sony official website. The unlocked Sony Xperia E Dual is sold with the price of $199.99. You can enjoy free shipping as well. However, the device will be shipped after March 1st, 2013. You can purchase the Sony Xperia E Dual from Sony website at here. 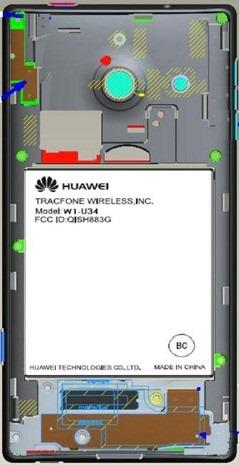 (GSM Insider) - Huawei Ascend W1 Approves By FCC, Ready For The American Market. 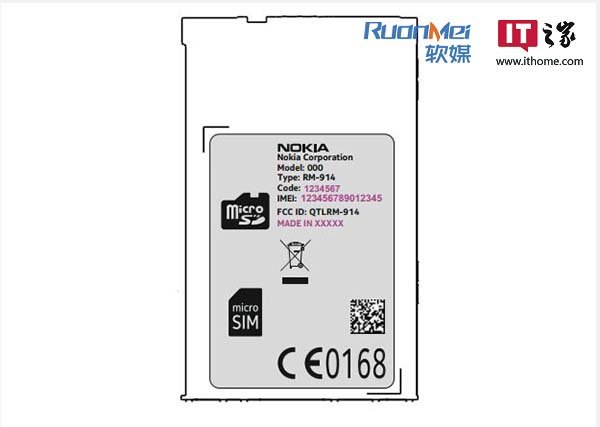 The first Windows Phone 8 device from Huawei gets approval from the FCC. The Huawei Ascend W1 on its way flying to the American region soon. Huawei Ascend W1 was debuted at the CES 2013 last month. 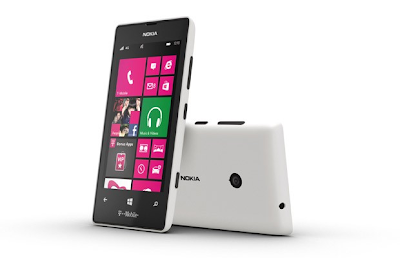 It is a mid-range Windows Phone 8 that same standard like the HTC 8S. So the price definitely going to be cheaper than other leading Windows Phone 8 flagships in the market. The Huawei Ascend W1 already on sale in its home country, China. The price is around $274 after conversion. 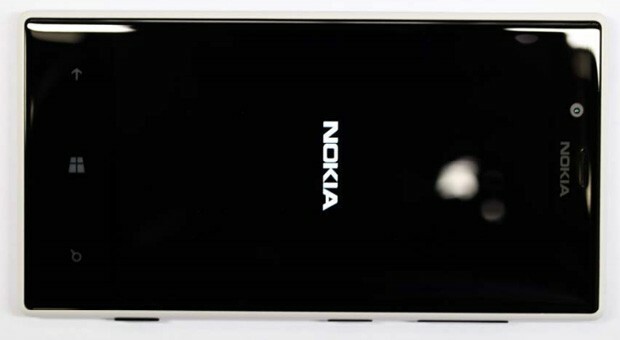 This Windows Phone 8 device was said to on its way to Europe soon. Those living in the Africa are getting the Huawei Ascend W1 as well. But it was launched with the name of Huawei 4Afrika there. So, American are you ready for the Huawei Ascend W1? 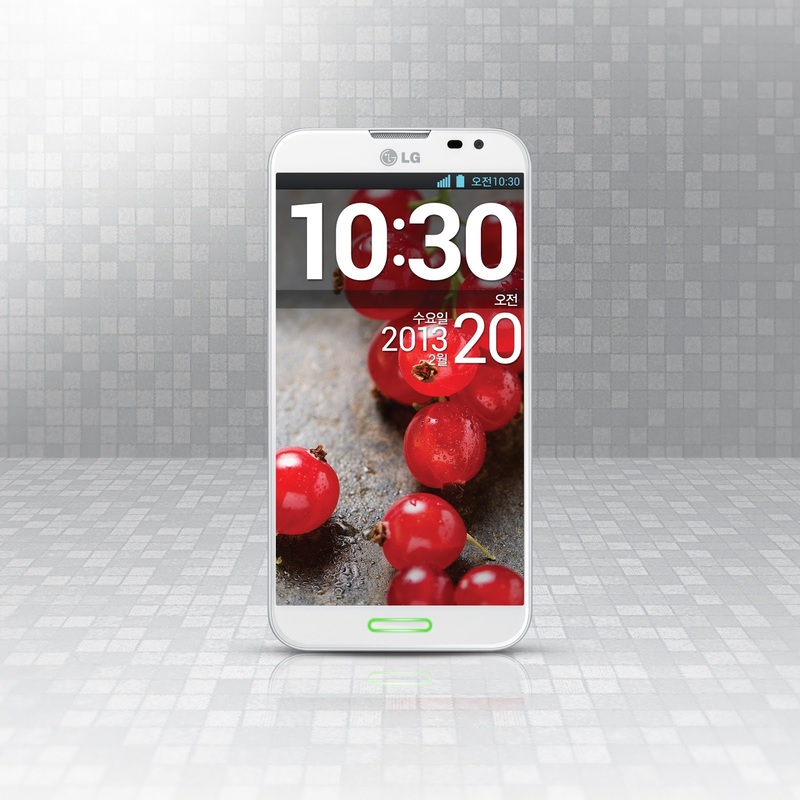 (GSM Insider) - The New HTC One Available For Pre-Order In Europe And America Via Various Retailers. The new HTC One was officially launched two days ago. It is indeed the latest flagship for the Taiwanese company. So, you should consider this new HTC One as one of your choices of smartphones. 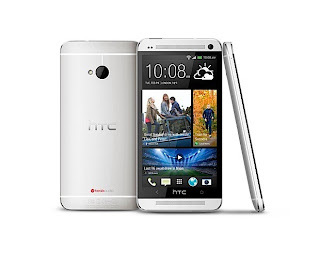 The new HTC One already available for pre-order in various countries in Europe and the America. In case you are living in those regions, you can check out on the offers from various retailers. Phones4U in UK opened up the pre-order for the HTC One. It is available in silver and black. You can reach the retailer from here although no pricing yet. The new HTC One is available for purchase at Clove UK with the price of £510. You can reach the retailer from here. The first HTC One is expected to ship on March 15th. Another retailer that offers the pre-order for the HTC One is Expansys. Expansys UK and Expansys USA are offering the pre-order. HTC One is selling with the price of £510 at Expansys UK but no pricing in the United States market yet. You can reach Expansys from here. Before making any purchases, you can read more about the comparisons between HTC One and other leading devices in the market include the Sony Xperia Z and LG Optimus G Pro. Reach the device comparison portal at here. The specs of HTC One include 4.7-inch 1080p FHD display, 1.7GHz Snapdragon 600 APQ8064T quad-core processor, 2GB of RAM, HTC Ultrapixel Camera and HTC Sense 5. You can read more about the new features of HTC One and HTC Sense 5 at here. (GSM Insider) - LG Optimus G Pro vs HTC Butterfly vs HTC Droid DNA - Full HD Devices Comparison. HTC Butterfly is the world's first 1080p Full HD smartphone / phablet. The introduction of HTC Butterfly really opened the new market for the smartphone and phablet. That is the 1080p FHD market. The HTC Droid DNA is the close relative of HTC Butterfly. The HTC Droid DNA is the HTC Butterfly variant for Verizon in the United States market. LG Optimus G Pro is the new challenger of the 1080p FHD market. It is the latest FHD phablet in the market with powerful specs inside. The Snapdragon 600 processor inside the LG Optimus G Pro makes it the first device powered by the Qualcomm APQ8064T. HTC Butterly and HTC Droid DNA has the same 5-inch display but LG Optimus G Pro has a slightly larger display which is 5.5-inch. The pixels per inch of LG Optimus G Pro is 440 while HTC Butterfly and HTC Droid DNA score 441 ppi. HTC Butterfly and HTC Droid DNA are powered by the "older" Snapdragon S4 Pro APQ8064 processor while LG Optimus G Pro is powered by the all new Snapdragon 600 APQ8064T. So the LG Optimus G Pro is faster than the HTC Butterfly and HTC Droid DNA. If you want something blazing fast, go for the LG Optimus G Pro. Basically, LG Optimus G Pro, HTC Butterfly and HTC Droid DNA are having the same of 2GB RAM, Android 4.1 Jelly Bean, NFC, LTE, Bluetooth and GPS. The main camera of LG Optimus G Pro is 13-megapixels which is better than the 8-megapixels of HTC Butterfly and HTC Droid DNA. But the front camera of HTC Butterfly and HTC Droid DNA are not impressive after all. HTC Droid DNA features only 1-megapixel front-facing camera while the HTC Butterfly packs with only 1.3-megapixel. 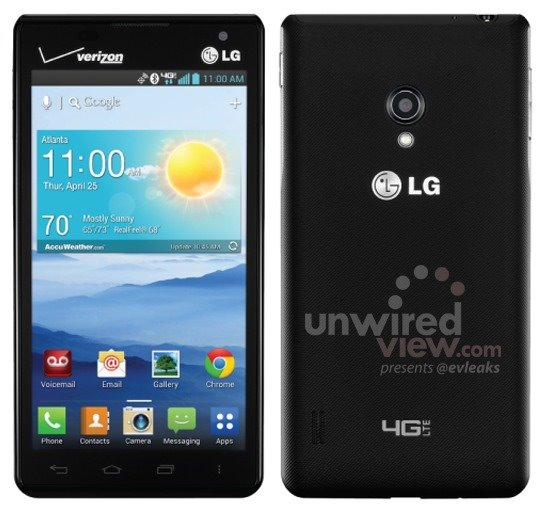 The LG Optimus G Pro has 2.1-megapixels front-facing camera. LG Optimus G Pro is running on Android Custom UI while HTC Butterfly and HTC Droid DNA are running on the HTC Sense 4+. HTC Butterfly is the thinnest followed by LG Optimus G Pro and HTC Droid DNA. HTC Butterfly and HTC Droid DNA have the same battery capacity at 2020mAh while the LG Optimus G Pro has a 3140mAh battery. The standby time of LG Optimus G Pro could be longer than other two rivals. Which one to purchase? LG Optimus G Pro or HTC Butterfly or HTC Droid DNA? You decide.